Happy Friday! Today I’m featuring the fourth post in my series of Friday giveaways for the next month. These are all going to be my Holy Grail favorite makeup items that I love love love! All of these items are ones I have been using for years on myself and in my kit and are now available on my Alcone Site. Check it out for a chance to win! Today it’s about my favorite liquid liner. I’ve been a liquid liner lover since high school. I’m always in the search of something precise, super black and long lasting. I just love the look of liquid liner to complete a makeup look. 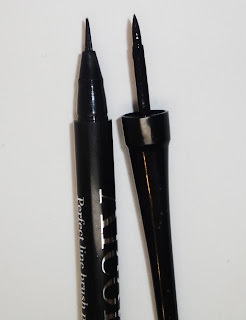 In the last few years, we’ve seen the emergence of the liquid liner pens which have made everyone’s lives so much easier in terms of application. Alcone’s Perfect Liner Pen really surprised me. I had it for a few months before I even cracked it open but when I did I was hooked. 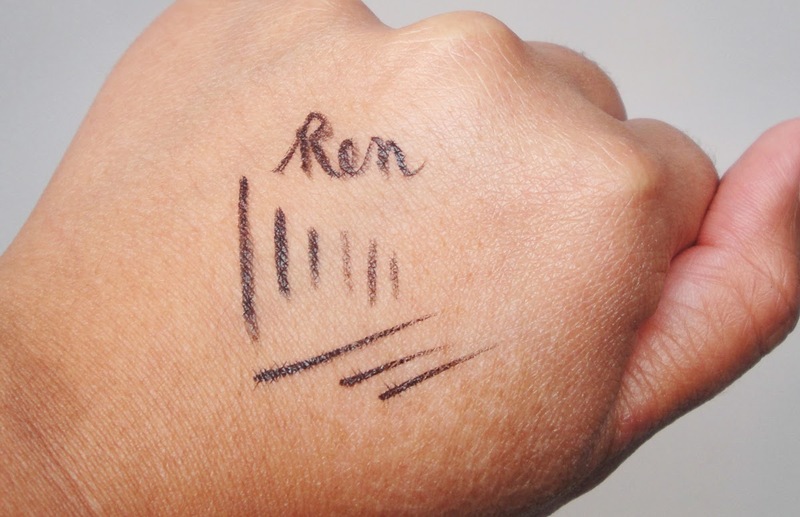 The pen itself has bristles instead of a felt tip pen which makes it far more precise. It’s thinner than other liquid liners I have but still has density to prevent it from being flimsy. Note the picture on the left - the Alcone Liner is much thinner than the typical felt tip liner on the right. You can get a super precise line and the perfect winged liner which I rock all the time. The more pressure you get the thicker and darker the line and light pressure yields a super thin application. Check out my art work on my hand lol. I love that when you apply it on the eyes it’s also super black, opaque (you don’t need to do multiple coats) and doesn’t smudge or flake off. I actually re-purchased two of the Alcone Perfect Liner pens – one for me and another for a giveaway to a lucky winner! Believe me, as soon as you try it, you’ll be hooked! You can also find this product available at my Alcone Site under the Best of Alcone tab with other best selling items like the Beauty Blender, OCC Lip Tar, and Ben Nye Banana Powder. It’s great because you can get all your favorite brands in one place at a low flat rate shipping cost. FTC Disclosure: Post not sponsored. 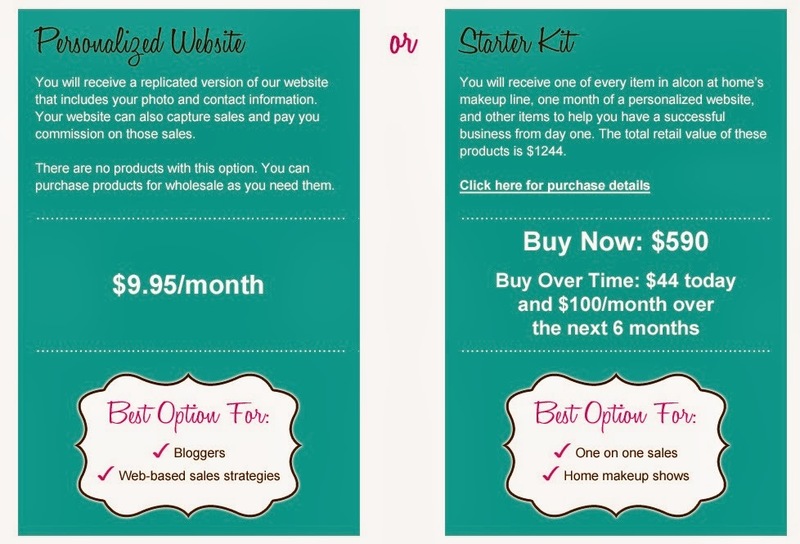 I purchased the giveaway product but this post does contain affiliate links. Hi Ren! I would love to win this! I need a new eyeliner badddd! Thanks for doing this! I love liquid liners since gel liners don't work with my oily lids.